If you need financing for your medical facility, contact us today! 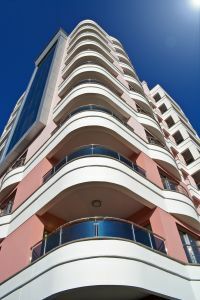 Since 1977, Ocean Pacific Capital has been a leader in the commercial mortgage industry, and one of our specialities has been in medical facility financing. Our personal and quality service, and over 31 years of experience, will make you feel comfortable that you are obtaining the best medical facility financing in the world. Call us today at 1-800-595-1474 or fill out our online form.